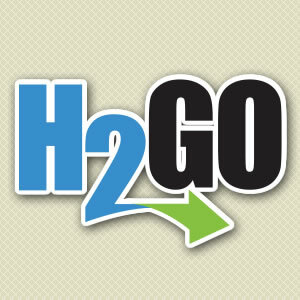 H2GO welcome's you to sign up to receive news and information from our organization. It is our desire to ensure a proper line of communication with our customers. Outages, Boil Advisories, System Pressure, Etc.